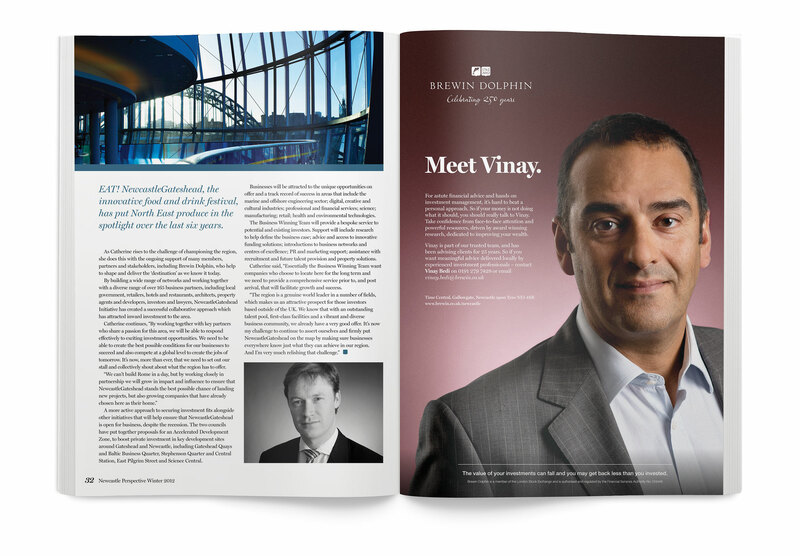 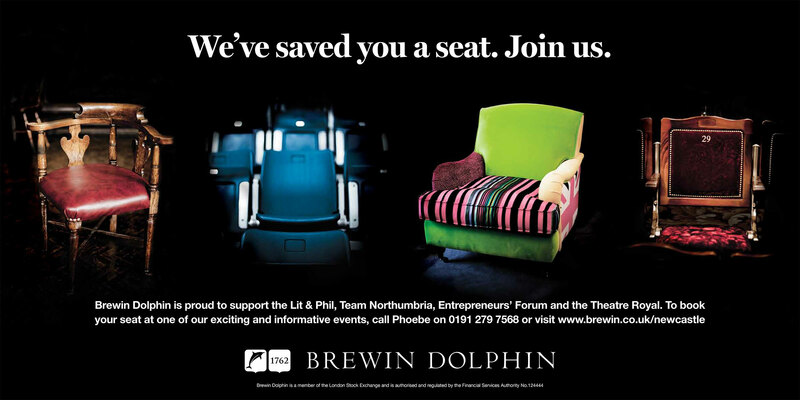 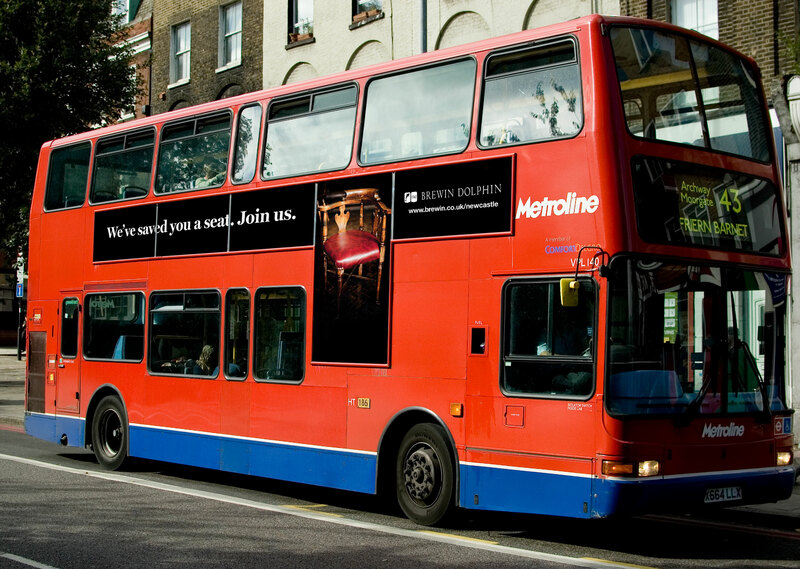 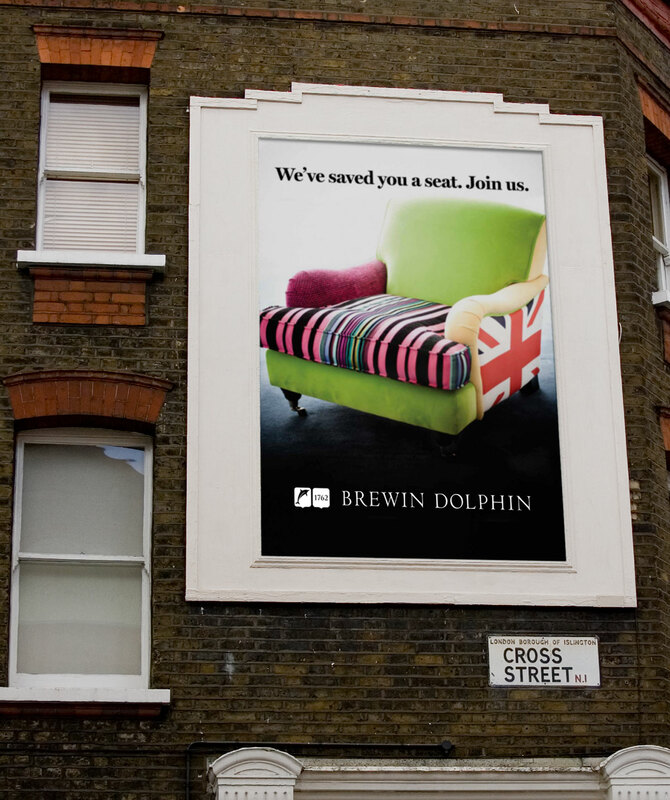 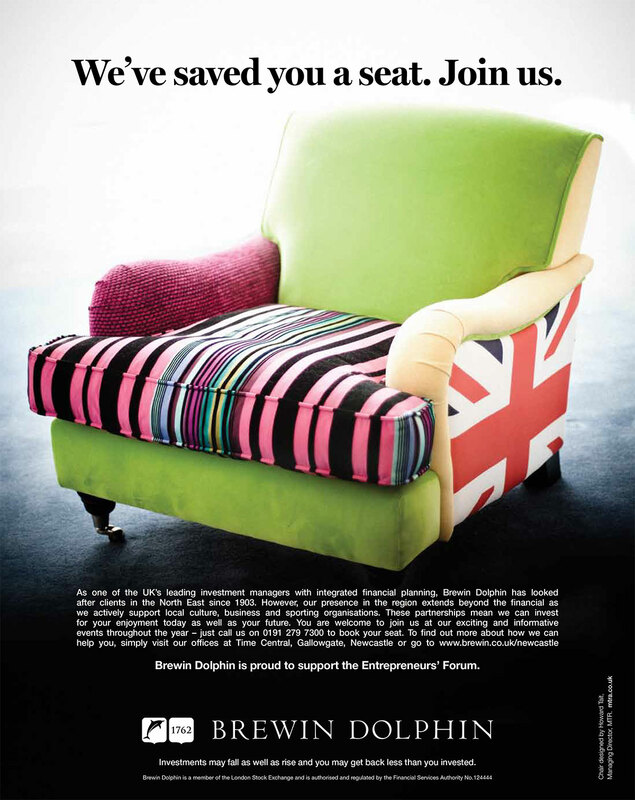 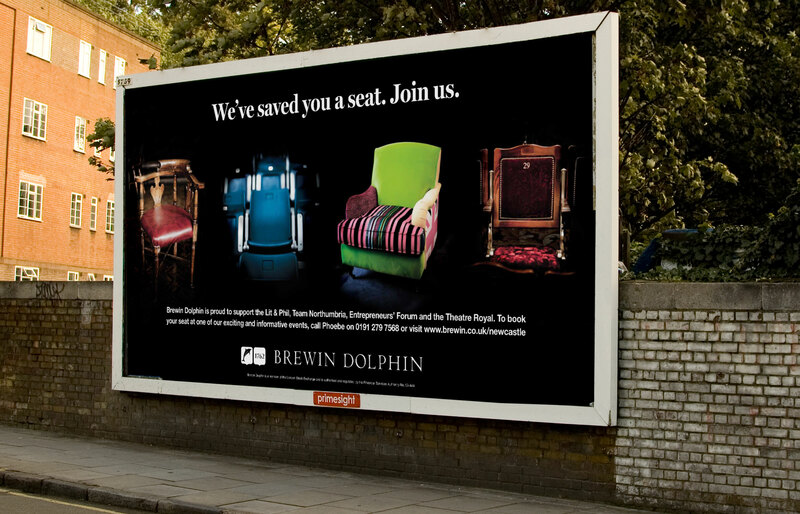 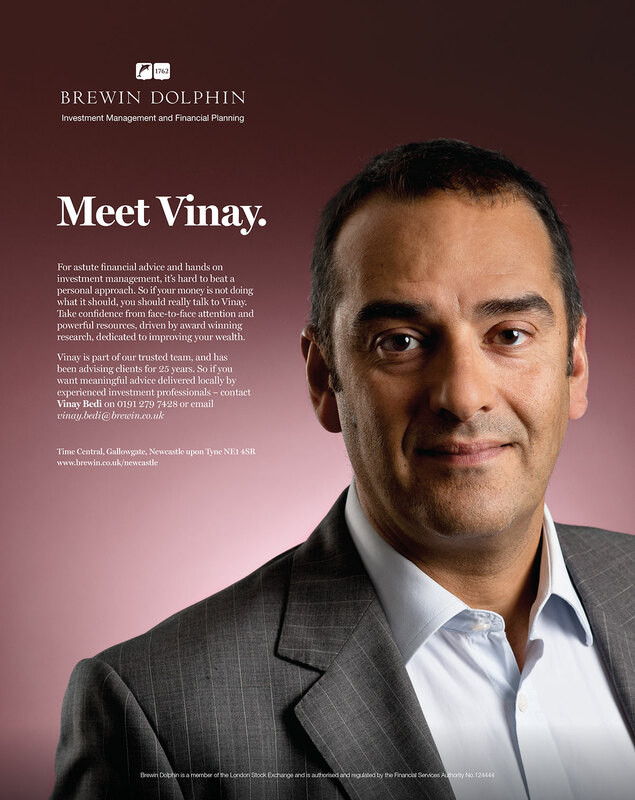 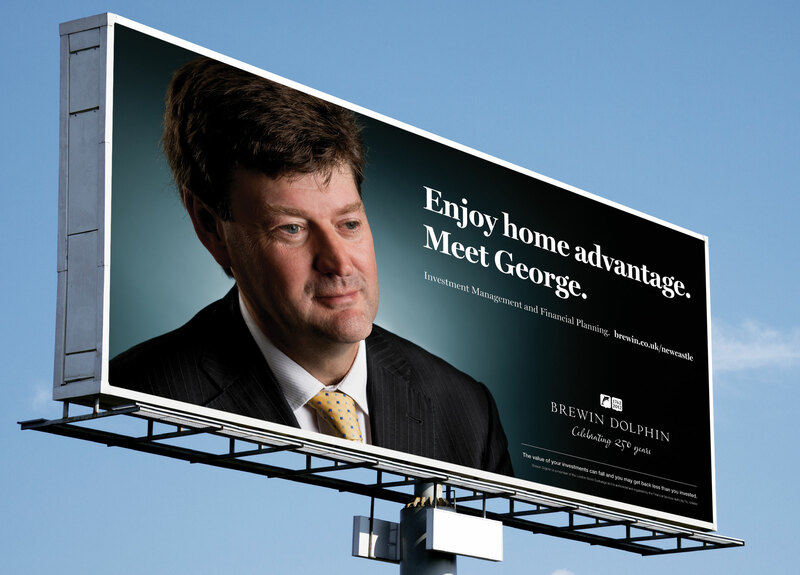 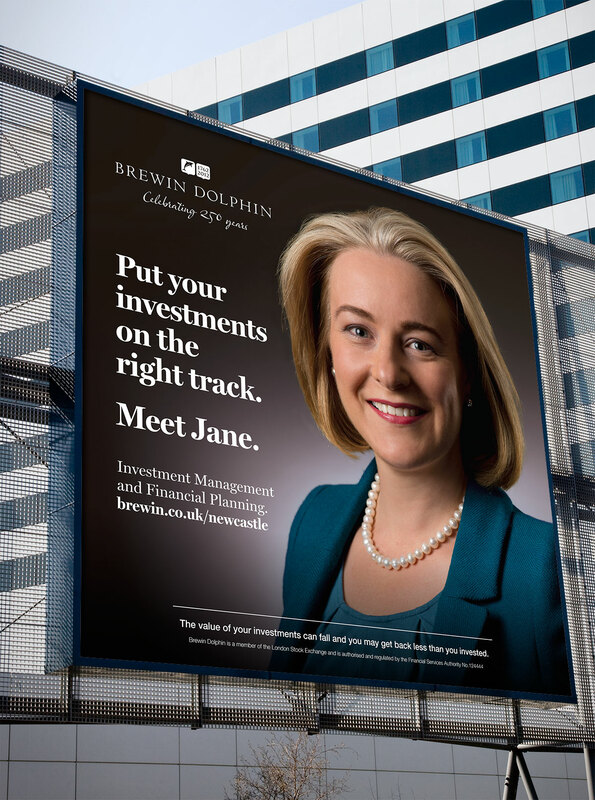 Marketing campaigns for Brewin Dolphin’s Newcastle office. 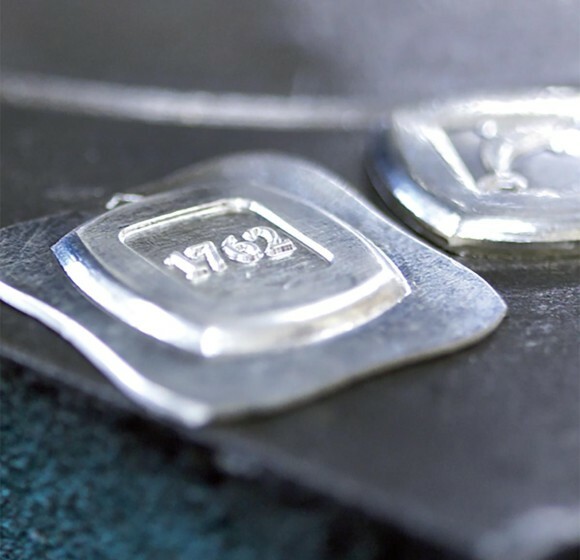 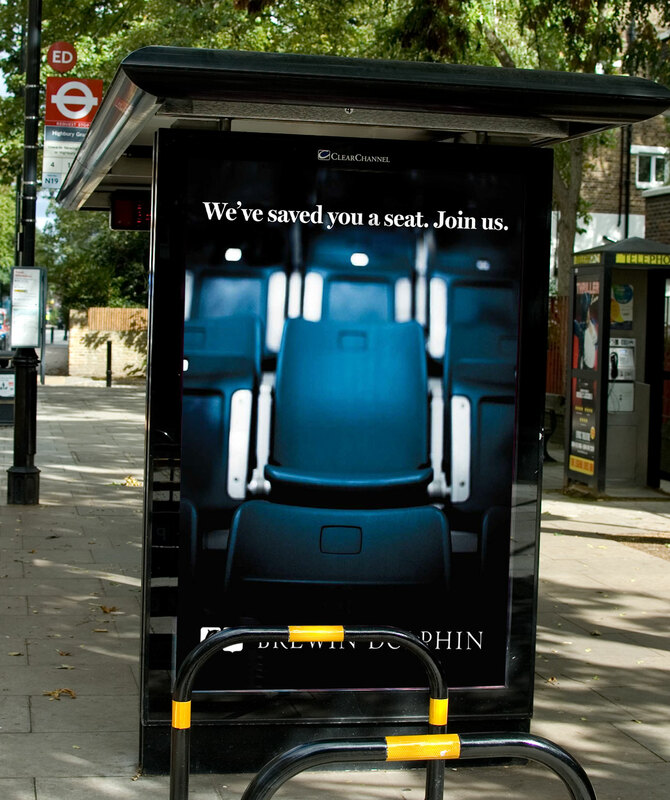 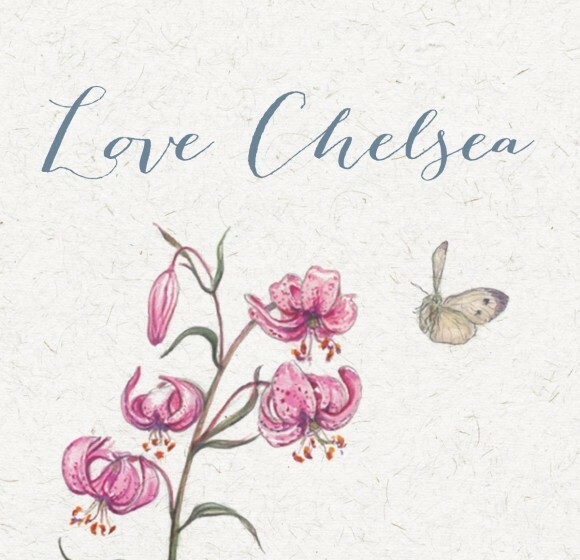 The first campaign, We’ve Saved You A Seat, emphasized their local presence and personal relationships they have with their clients by capitalizing on their multiple local sponsorships around the city. 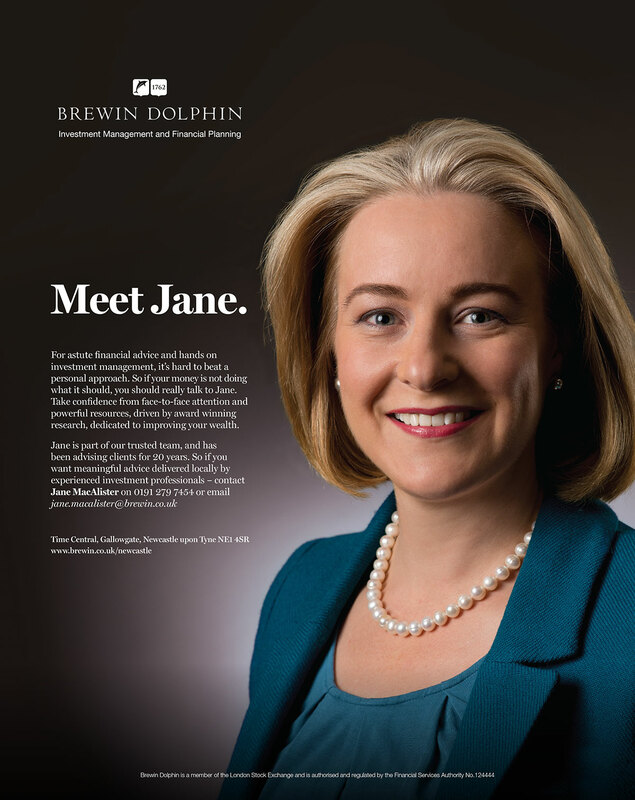 These investment managers are the kind of people that will meet their clients for a coffee at 7am, that will invite each other to family barbecues, and that will save each other a seat at the local theatre or ball game. 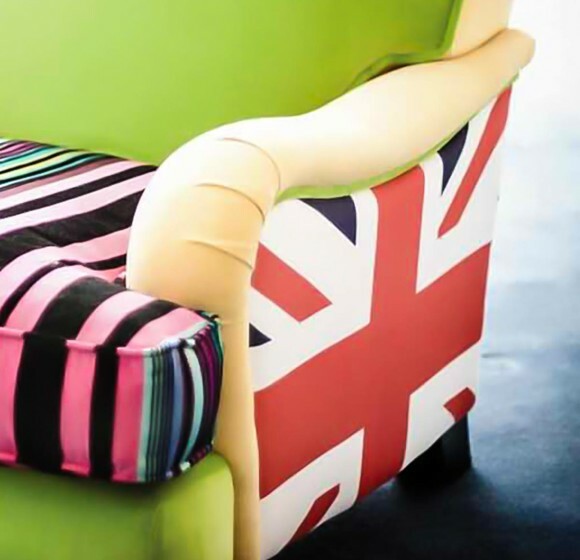 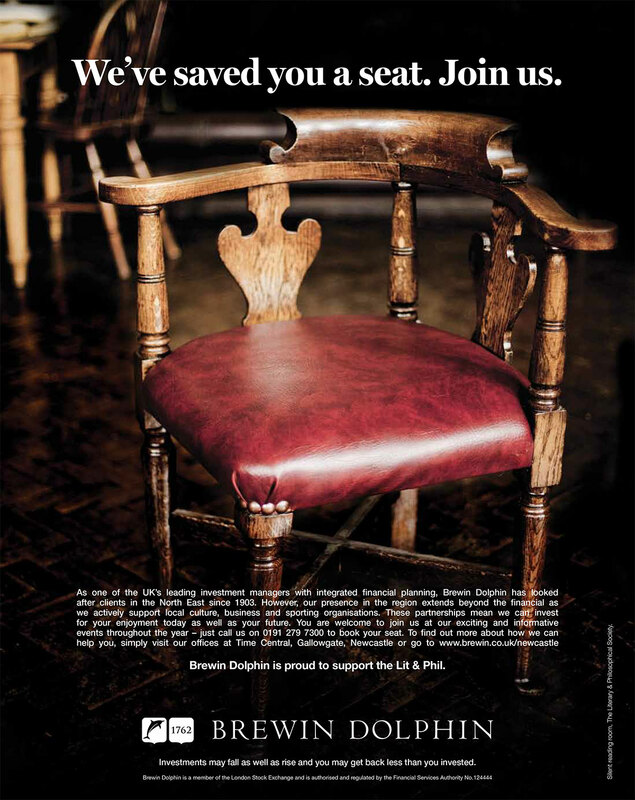 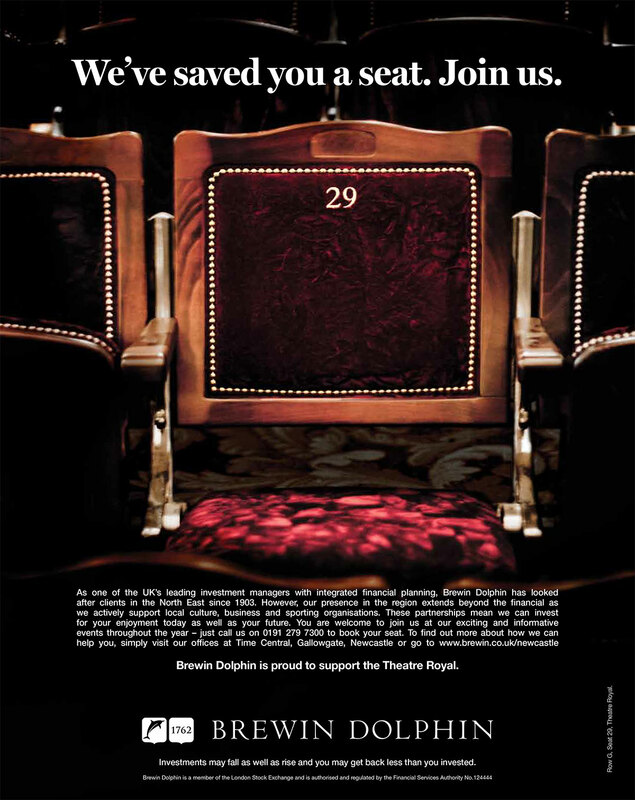 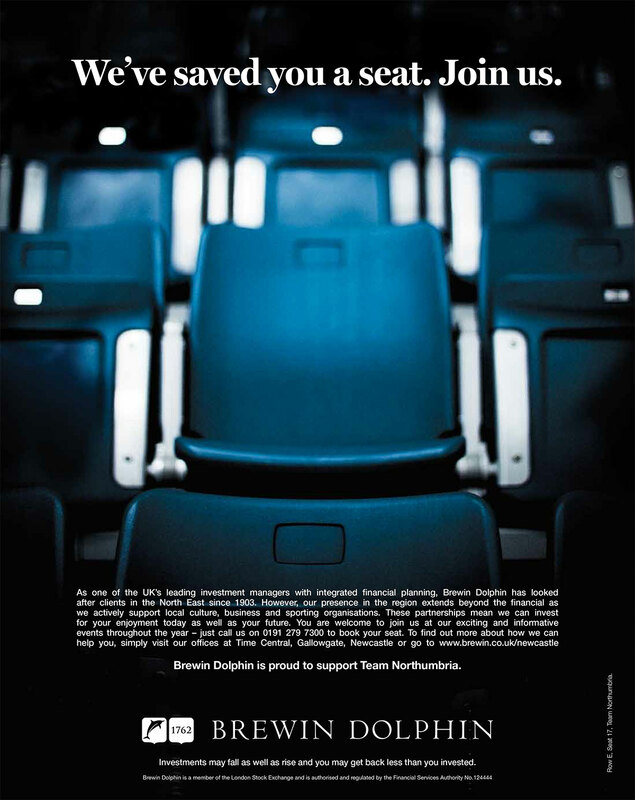 The individual seats were photographed on-location in Newcastle at libraries, sports venues and theaters, and then retouched and cropped to maximize the drama and impact. 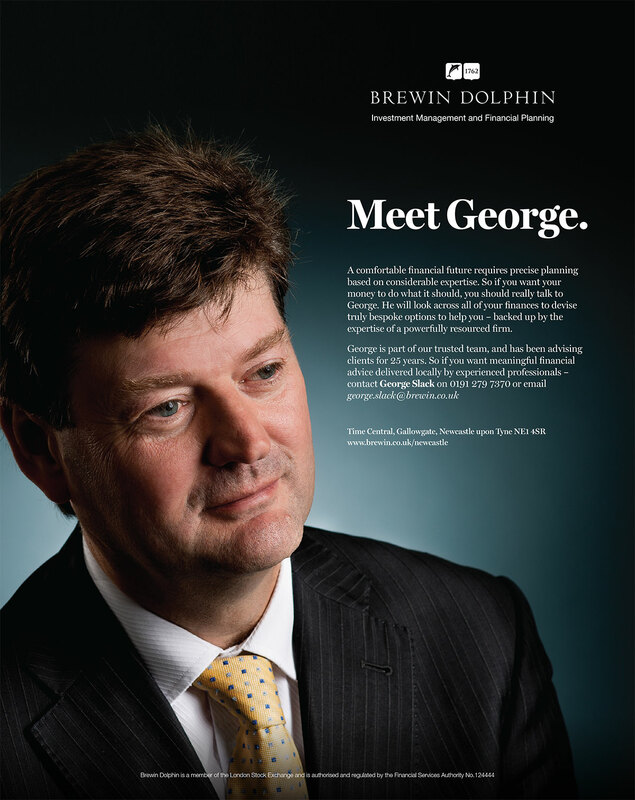 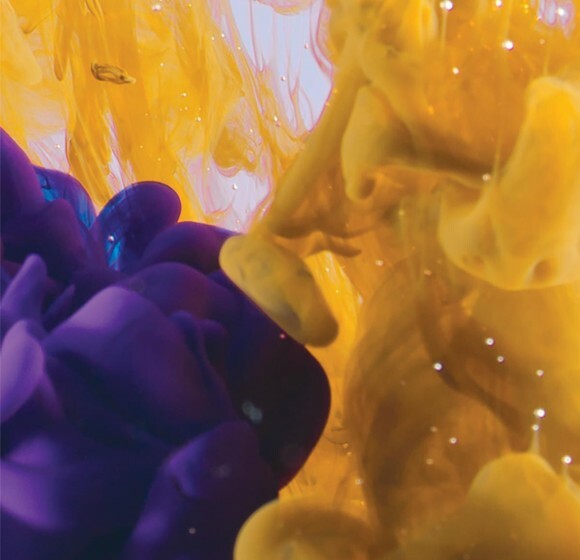 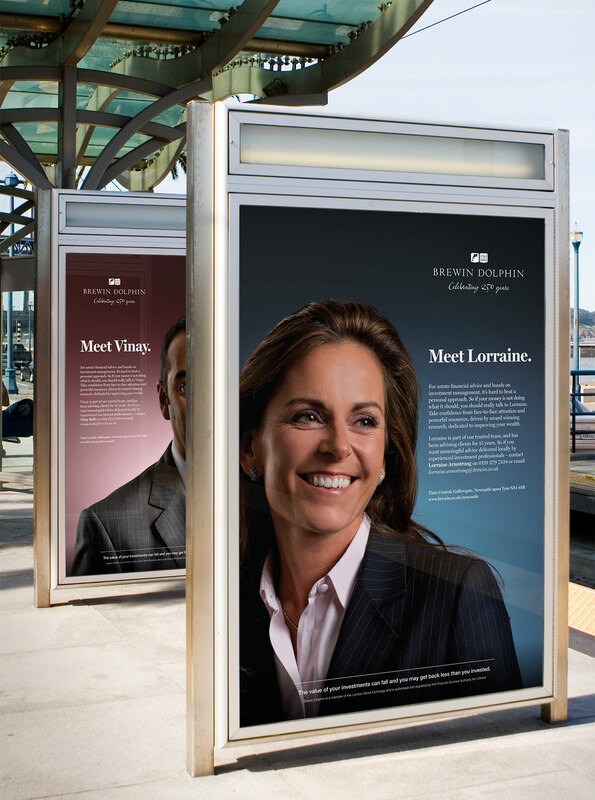 The follow-up campaign, Meet The Team, focused on the human side of the often faceless industry, by turning the lens on the investment managers themselves. 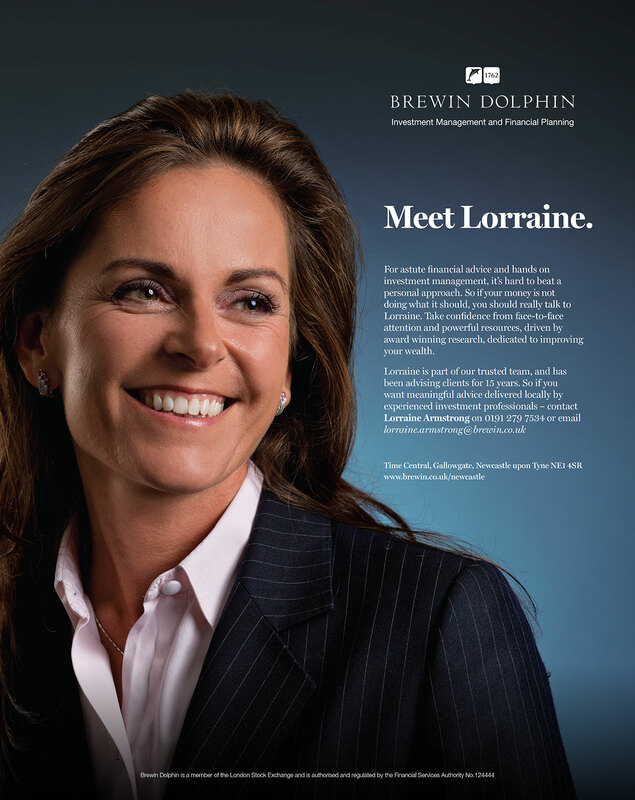 During an all-day shoot, photographer Bill Prentice and I captured four of the local investment managers with up-close-and-personal portraits revealing the faces behind the brand: approachable, trustworthy, confident, and above all, human.